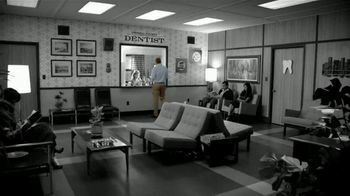 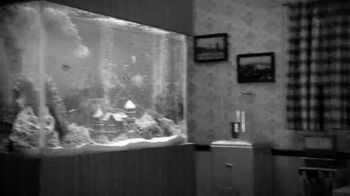 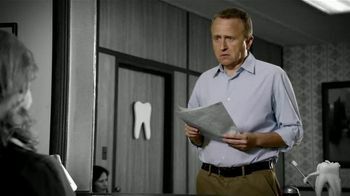 A man at an old fashioned dentist office is disgruntled to realize that his dental bill is covering more than he was expecting...like the office fish tank and his dentist's golf excursions. 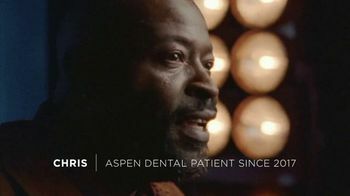 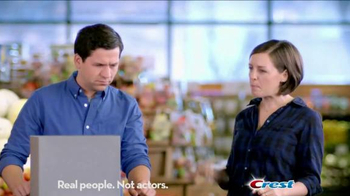 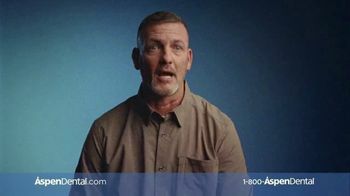 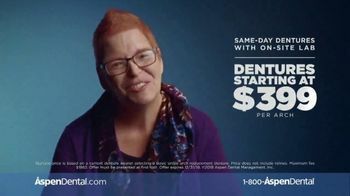 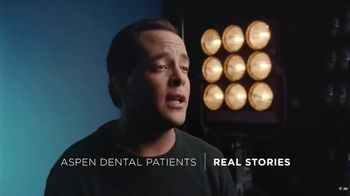 After switching to Aspen Dental, he is happy to see that his billing statement includes no surprises and gives the woman working the desk a hug. 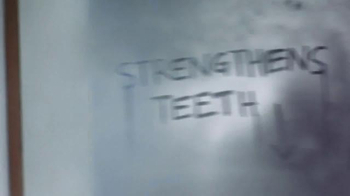 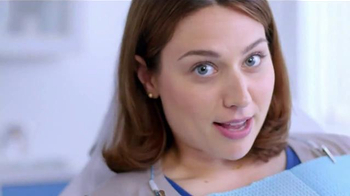 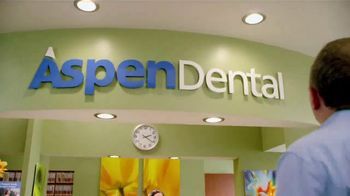 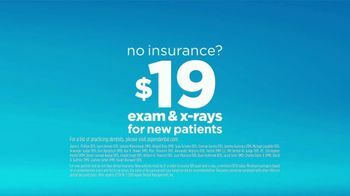 Aspen Dental insists that it's a different kind of dentist and offers new patients an exam and x-rays for $19.